On Tuesday, December 5, The Washington Post will convene some of the country’s top health officials, practitioners, thought leaders and advocates for a discussion about the fight against HIV/AIDS -- an ongoing crisis in America that has faded from the spotlight, but remains an urgent problem. Speakers will discuss the latest scientific and medical advances aimed at combating and containing the disease; explore the barriers faced by policymakers and advocates who are calling for more HIV/AIDS research, funding and outreach; and take a deep-dive into the HIV/AIDS epidemic sweeping America’s Southern states. A discussion about how medical practices and procedures are being tailored to fit patients based on genetics, environment, and lifestyle. How DNA sequencing and advances in genetics research are promoting more efficient prevention, detection and treatment options for patients with inherited diseases. A look at how emerging technologies such as artificial intelligence, drones, wearables, health apps, and more are being integrated into the health and medicine fields. A wide-ranging, future-focused discussion dissecting the biggest public health crises facing the nation and the world. Program: 9:00 - 10:45 a.m. The program will be streamed live for those who cannot attend in person at wapo.st/postlive. To register to receive a live stream notification click here. 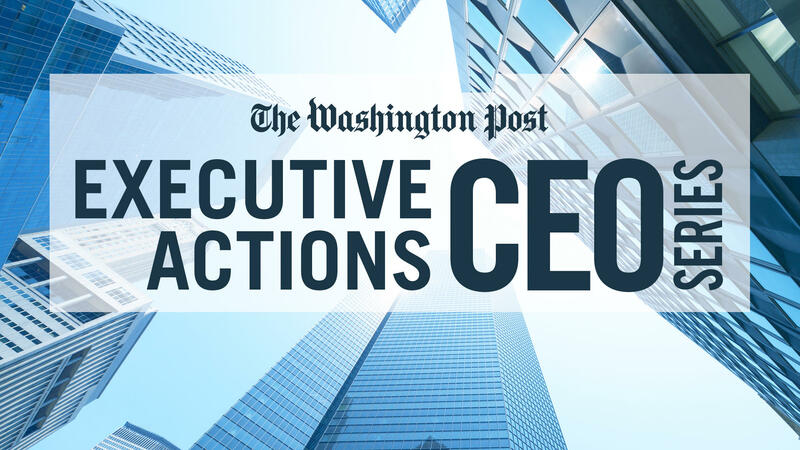 For a full list of Washington Post Live programs click here. A look at how the U.S. government and Congress are responding to the opioid epidemic. Senior elected officials will discuss what proposals are on the table and talk about the prospects for bipartisan action on Capitol Hill and in the states. A discussion about medication assisted treatment strategies aimed at reducing the number of people developing addiction problems and treating those who become addicted. A closer look at the challenges of addressing prescription drug abuse, including the development of abuse-deterrent formulations of opioid medications, non-opioid pain relief alternatives, and drugs that reverse the effects of overdoses. Former congressman Patrick J. Kennedy left behind a career in politics to focus on tackling addiction and mental health issues. Kennedy joins us to share his personal journey to sobriety and his latest efforts to combat the opioid crisis in America. 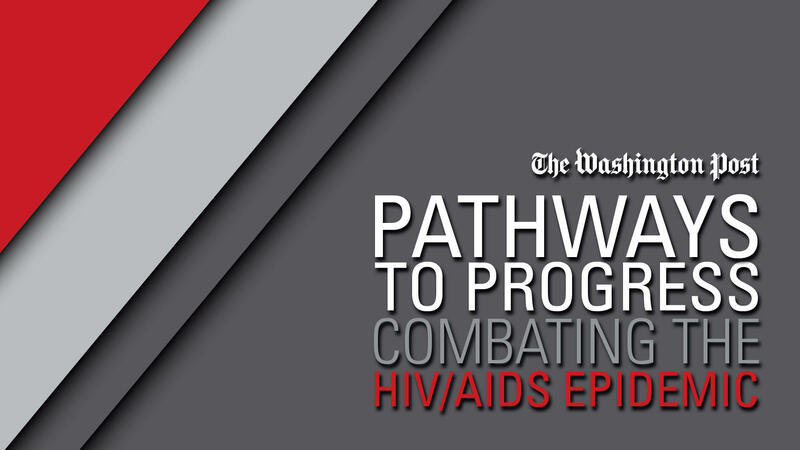 Thank you for registering to attend Pathways to Progress: Combating the HIV/AIDS Epidemic at The Washington Post. Doors open - 8:30 a.m. Program - 9:00 - 10:45 a.m. Sorry you are unable to join us. Transformers: Health will be live streamed at wapo.st/transformers on Sept. 20 at 4:00 p.m. ET. Sign up for a live stream reminder here.